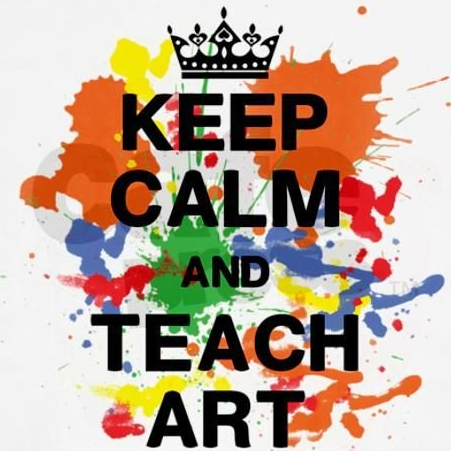 Art In the Classroom supports parents and guardians in delivering hands-on, educational art projects. Volunteers select an artist and receive materials to be used as a basis for the lesson and project. They then implement the 40-60 minute experience with the teacher’s help. The PTA maintains a set of binders in the school library that contain a list of artists and relevant materials – you can check them out or contact our Volunteer Coordinator to request materials related to the artist of your choosing. This program will not work without our involvement! If you have any questions and would like to volunteer please email Helen Leyzerovich. Our ultimate goal is to show the children that art can be fun and open to all.